Katrina is a registered Physical Activity Australia qualified fitness instructor with a strong background in ballet and karate. 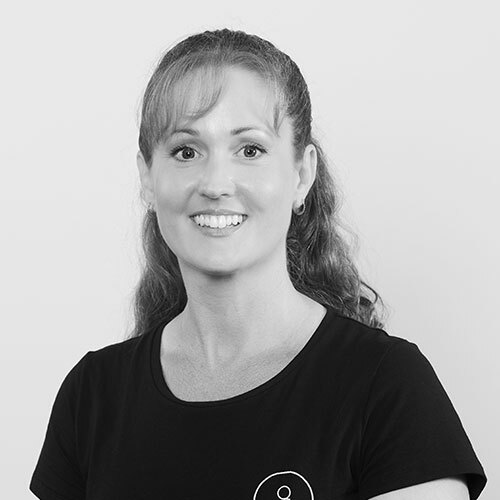 She holds qualifications in Pilates, Matwork and Reformer, and is passionate about the Pilates method. Her instruction focuses on correct form and body awareness. Katrina enjoys the results she has achieved over her years of instructing, particularly with those who initially doubted their ability. She is equally as excited as the clients when they achieve their goals, transforming their lives and bodies.